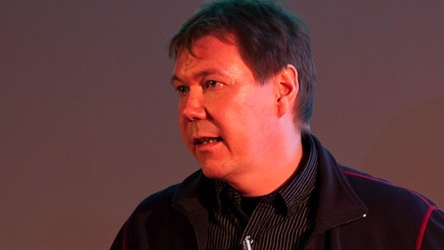 Jürgen Neumann: The Open Hardware and Design Alliance (OHANDA) is an approach to label Open Source Hardware to make it visible as a commons shared resource. The proposed solution with OHANDA is a label in the sense of a trademark. The label will allow the developer to connect a copyleft license with any kind of physical device through OHANDA. Ready to register?